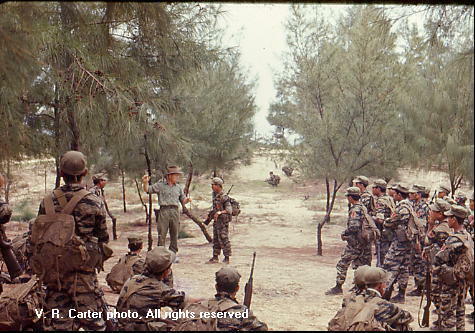 In mid 1962 a small team of Australian army officer and warrant officer advisors arrived in Vietnam to join the U.S. advisory teams training South Vietnamese forces. 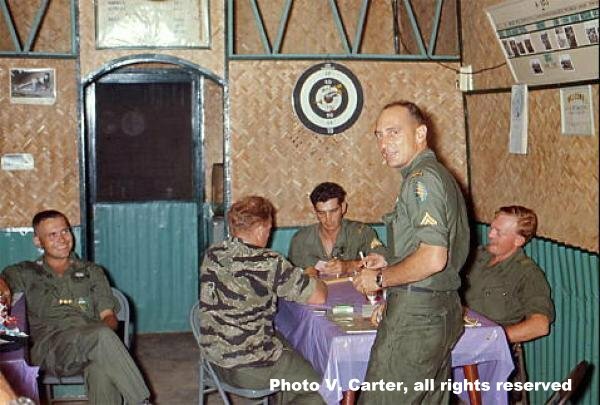 The AATTV (Australian Army Training Team, Vietnam) grew to over 100 officers and warrant officers advising operational units of the Army of the Republic of Vietnam and the VNSF. Like USSF, they often led South Vietnamese troops in combat as well as trained them. They earned four Victoria Crosses, the highest gallantry award for members of the British Commonwealth armies, during the course of the Vietnam conflict. The Royal Australian Regiment was formed from the three Australian Infantry Battalions that served in the British Commonwealth Occupation Force of Japan. The 65th, 66th and 67th Battalions were formed by volunteers from the Australian infantry divisions of the Second World War and enlistments from within Australia. Units of the Regiment have served in Japan after the end of War II, in the Korean War 1950-1956, the Malayan Emergency in 1955-1960. the Confrontation in Malaysia and Sarawak 1960-1966, in Vietnam 1965-1972 and as Peace Keeping Forces in Somalia, Cambodia and Rwanda. In addition, the Regiment provided many Officers,Warrant Officers and Non-Commissioned Officers to the Australian Army Training Team Vietnam and to the Australian Component of Peace keeping Forces in many parts of the world. 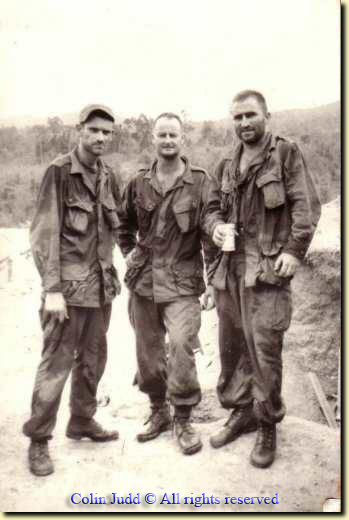 Alec Morris, Korean and Vietnam Veteran (3 tours). and most A-camps (including Gia Vuc) in late 1964 to early 1965.